While the Carolina Panthers are already without wide receiver Kelvin Benjamin on the offensive side of the ball, it’s safe to say that they’d do anything to avoid losing playmakers on defense as well. Fortunately, as the team’s official Twitter reported, Ron Rivera stated that things look very positive for defensive tackle Star Lotulelei. 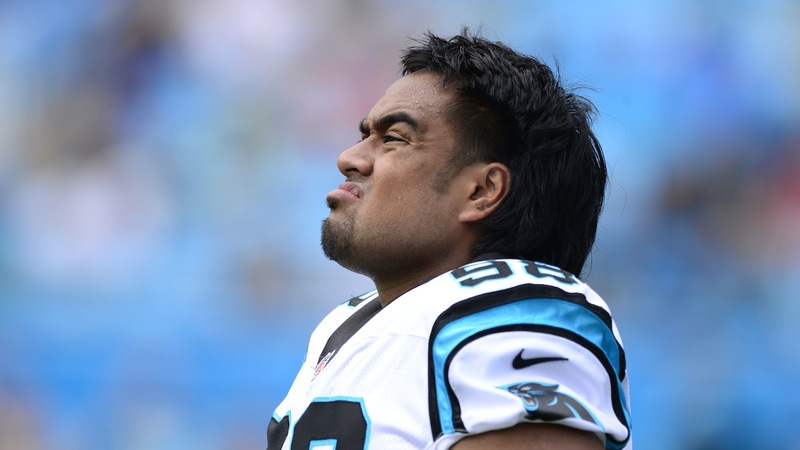 Ron Rivera says there is no concern that DT Star Lotulelei will miss the regular season opener vs. Jacksonville. "He's right on track." It’s great news to hear that Lotulelei is "right on track" as this defense has the talent in 2015 to become a force to be reckoned with.